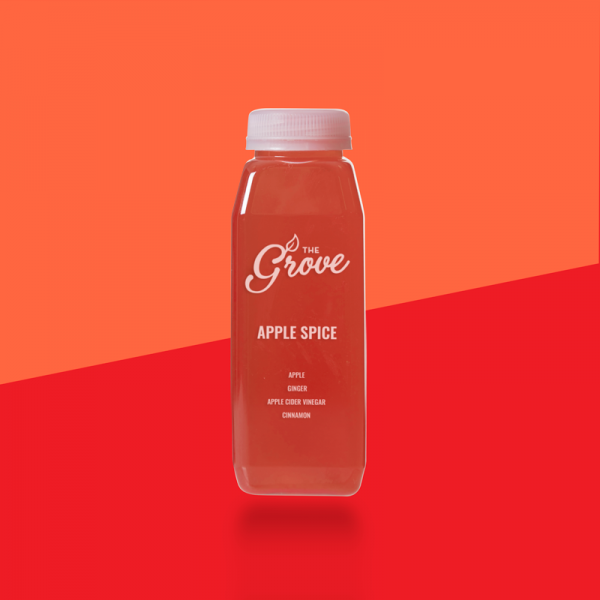 Take for digestion, inflammation, and tastes like homemade apple pie. 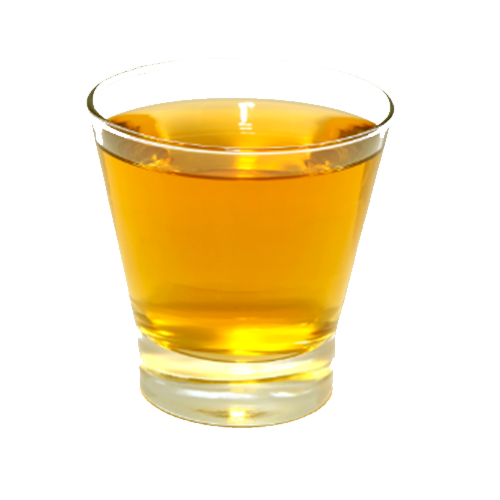 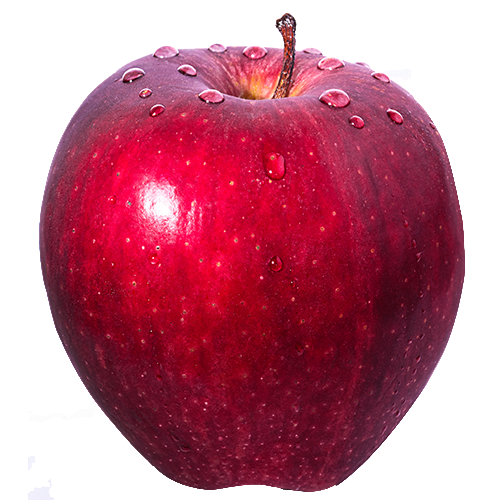 Studies suggest that Apple Cider Vinegar can increase feelings of fullness and help people eat fewer calories, which can lead to weight loss. 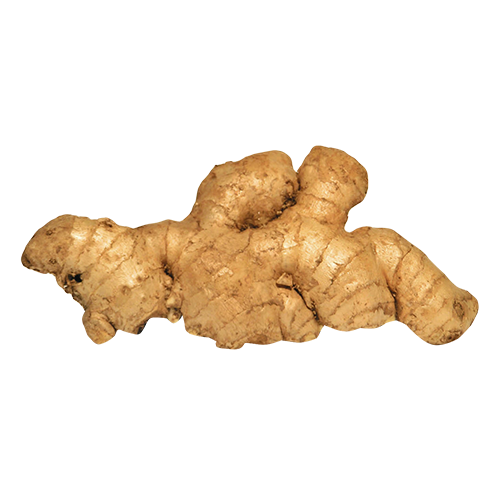 Cinnamon can improve some key risk factors for heart disease, including cholesterol, triglycerides and blood pressure. 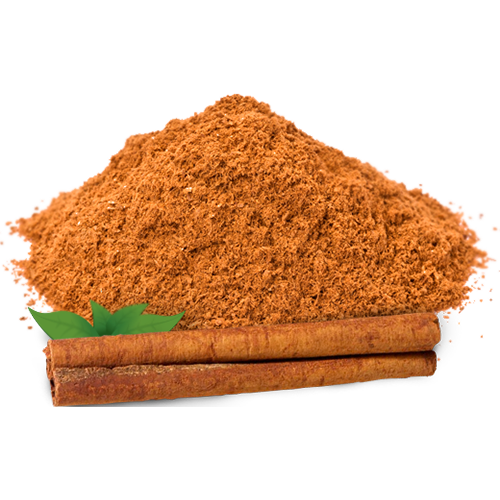 The antioxidants in cinnamon have anti-inflammatory effects.